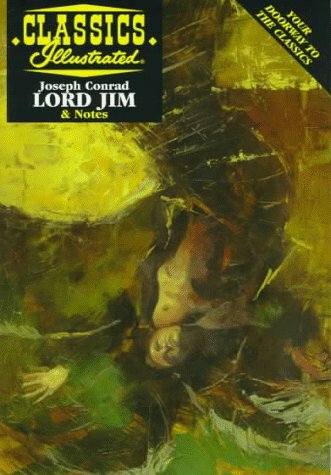 Lord Jim was the first great impressionist novel by Joseph Conrad, and was a prototype for many of his later works that helped establish his reputation as an early literary modernist. A psychological study of man's inner conflict, the novel speaks from Conrad's own psyche. This series is edited by Harold Bloom, Sterling Professor of the Humanities, Yale University; Henry W. and Albert A. Berg Professor of English, New York University Graduate School. These texts presents critical essays that reflect a variety of schools of criticism on the most important 20th-century criticism on major works from The Odyssey through modern literature. Each volume also contains an introductory essay by Harold Bloom, critical biographies, notes on the contributing critics, a chronology of the author's life, and an index.